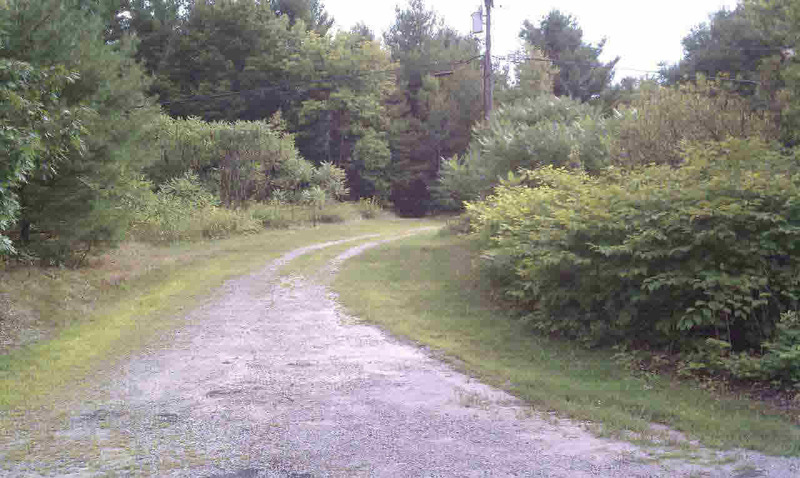 This acreage is part of a 4 lot subdivision with the three remaining lots for sale as one. This is an excellent area to build your year round home, vacation retreat or hunting cabin with a total of 25+ acres. Buyer to install driveway, well, and septic. The lots include Tax Map #123-2-57.22, 57.23, and 57.24. They are listed as one but the owner will sell individually for $75, 000 each.